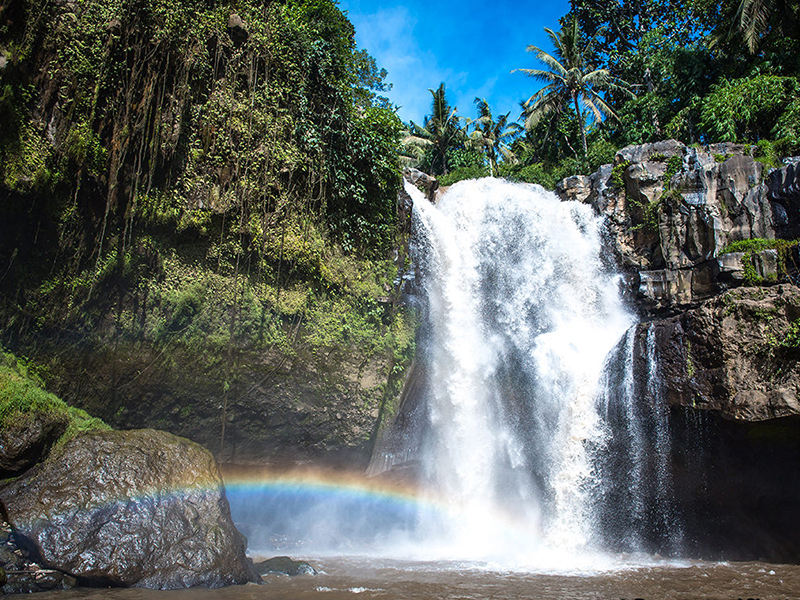 Rinduku Bali Tours is highly suggesting for all of you who have only one day to visit and explore Bali, we will make a great one day tour packages for travelers to explore our amazing island of God. 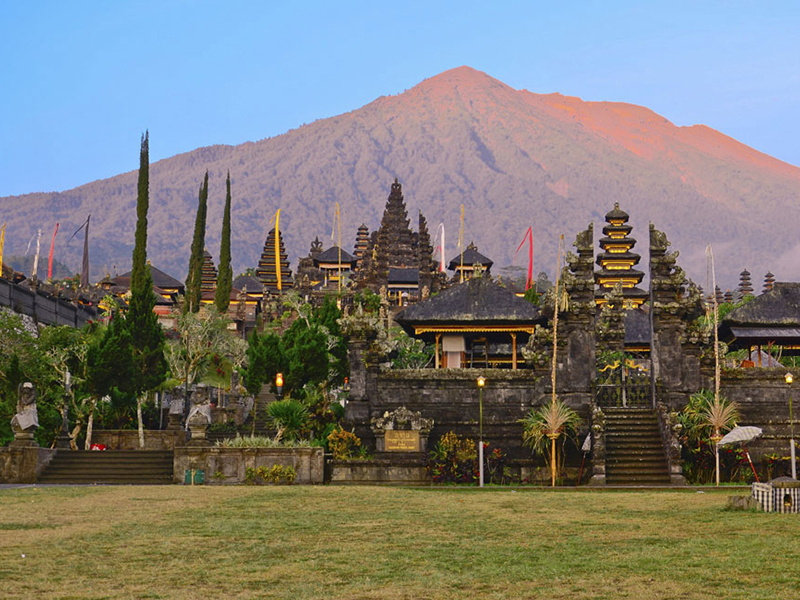 The tour packages that we offer to you are our best selections, so you can enjoy your holiday in Bali with our friendly tour guide and driver visiting the beautiful panorama of mountain, old temples, rain forest and also local market. 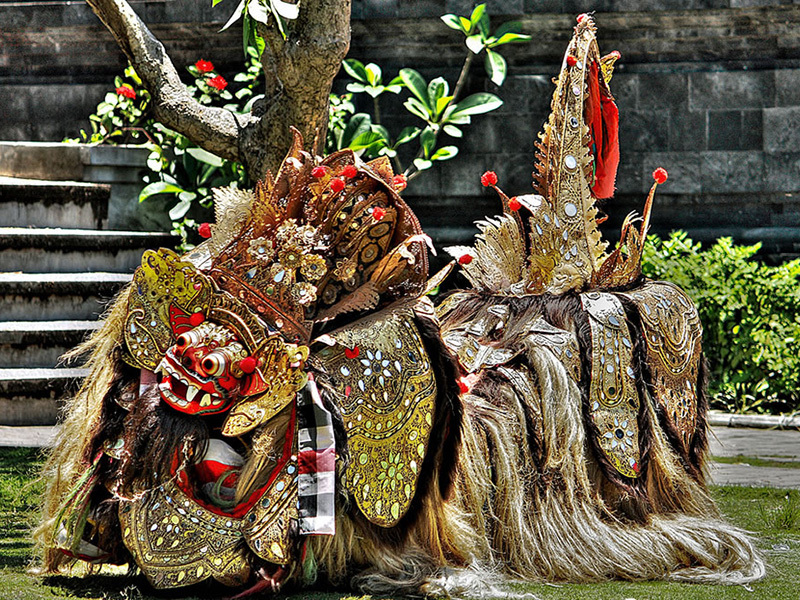 This will help you to determine your desire tour in Bali that can match you with the time you have during the holidays in Bali, we will ensure your vacation to Bali will always be fun. Jimbaran : Enjoy your romantic dinner with Bbq Seafood on the beach and look at the beautiful sunset.